I recently purchased the Vee Rubber tires from Sears (yes they are still in business) for an excellent price (see below). the fronts are not a problem but they have the rears, can they install them too? That front looks OK but I wouldn't use the rear. ANY tire on a motorcycle with uninterrupted tread grooves down the middle of the tire (this one has 2), will tend to follow grooves in the pavement and make the handling feel unstable. Of course that problem would be more pronounced on the fronts, probably, but I wouldn't take a chance. Good luck, most that try them give them thumbs down. This info is helpful, and I appreciate you putting it out there for us. Obviously some have shared their input, but I agree that what will really help is your feedback on how they perform for you, and with respect to any of the detractions (grooved pavement etc) noted. Thanks again, and please keep us updated! What's the difference in middle grooves???? I don't see any, do you?? My stock Kenda is the same thing and I have never had a highway groove problem. I didn't say that they are "different". I said that I might not like the way they track in some situations. Have you ever gone across a steel grated bridge ? There is a really "good" one across the Ohio river at Paducah, KY; US 45 I think. It will test your nerves. If you are on 2 wheels and have a center groove in either of your tires, it will REALLY be a test. Test ? It's a test in a full size pickup. I would not want to cross it on a motorcycle, 2 or 3 wheels. Try driving in Chicago.....all the bridges are steel grates, but a little wiggling won't hurt anyone. Cars do the same thing, but 3 wheels are better than 2!!! If you are talking about the bridges over the Chicago river, those are what, maybe 150 feet long ? The bridge I mentioned is close to a MILE long. And I think that a "little wiggling" can indeed hurt some riders.....if they are unskilled, inexperienced or very high strung. Granted, these bridges are not long, but remember you are in anywhere from 3-5 lanes of Chicago traffic and you are not really staying in your lane.....that is unnerving.....!!!! I have driven in and around Chicago for about 50 years. Maybe I missed that bridge that has an open metal hash grate and is more than 2 lanes wide AND where the traffic moves at more than 30 MPH. The one and only time I went over the Ohio bridge, I met a semi coming the other way. And the lanes are VERY narrow.....and the speed was a bit over 30. The one on the Congress Expressway is 3 or 4 lanes wide (going under the post office) and the traffic is moving more than 30 mph. The one on Michigan Ave is also wider than 2 lanes, plus remember, you are dealing with Chicago taxis and other traffic and also trying to avoid pedestrians who don't look or care about when or where they cross the streets. I think we have beat this to death now.....the main thing is steel grate bridges are not great (sorry, but someone had to say it). The main thing here is the discussion of the center longitudinal treads on the rear tire, which appears on all tires built for the Spyder that I have seen. Which is kind of odd I think. Might be a good reason for a car tire......if any other reasons are really needed. They don't all have that center groove. It's not as much of a problem with a car because not all 4 tires will hit a groove going the same way at the same time; not even both tires on the same axle. And whatever movement there is won't be felt as much in a car. P.S. Try to stay out from under the L tracks too. Stuff falls off of them on a regular basis. Boy, am I confused now! Glad I don't need tires yet on my first Spyder! Wife, Jan, riding "Ruby Jane"
Sorry if all the rhetoric has confused you (we kind of got off on a tangent with Chicago bridges) but I have spoke to several dealers about VEE Rubber and they seem to agree that if the tires have been designed for Spyder's with their ABS and Traction control systems in mind and the handling, then they should be OK. I have also seen the YouTubes about car tires and that they handle fine, but I have heard nothing about how well they work with the Spyder ABS or Traction Control and this is what you really need to be concerned about. Frankly, I decided to try the VEE Rubber tires this go-around and I will let this forum know what I experience. If you buy tires that are made for the bike, there should be no problem no matter whose you buy......stay tuned for the test, which will probably not happen till next riding season.....I don't plan to change them till I pack the little lady up for the season. Spyder tires " for special motorcycle use only "
Last edited by BLUEKNIGHT911; 09-27-2017 at 06:18 PM. It's all been done before, qwed. There are a gazillion (well maybe a million ) Kenda, Vee and car tyre reviews on the Forum. If you want to find out how car tyres perform with nanny, a bit of a search will yield a great many reviews, which don't have any issues with nanny and car tyres. Some swear by car tyres and some swear by the Kendas. 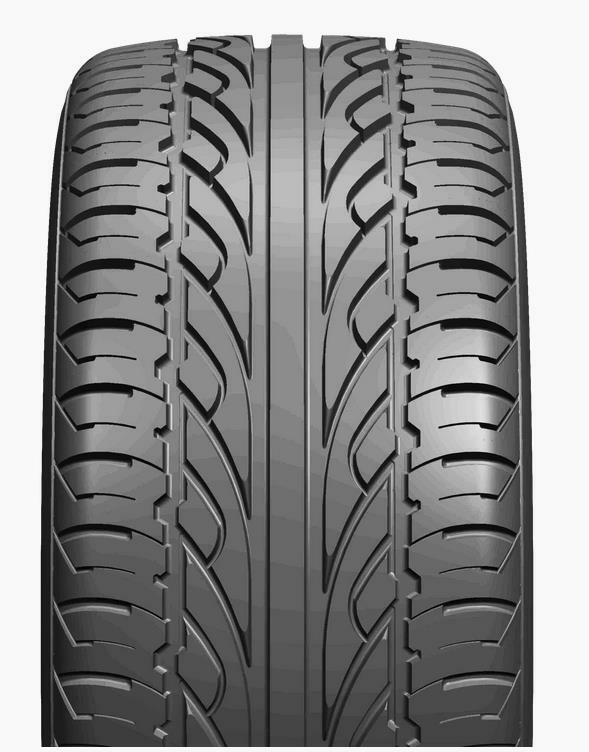 It all comes down to personal preference, of course, but I have chosen to go with car tyres for the safety reasons expressed by Mike and Peter A due to their significant detailed knowledge and real world credentials, added to the weight my F3-L is carrying. Personally, I find the Kuhmos far more planted and confidence inspiring for my style of riding than the Kendas ever were. How did these tires work out for you? Me too. I need a nap now. the statement " I have also seen the YouTubes about car tires and that they handle fine, but I have heard nothing about how well they work with the Spyder ABS or Traction Control " should give the answer but in case it didn't yes car tires work just fine with the ABS and the traction control. I have been running a car tire on my 2012RTL for over35,000miles and it has worked great. I will continue to use car tires on the rear of my Spyder when I replace this one which will be this spring.